The Archcrafters Custom Comfort Dress Insoles are ideal for dress shoes and loafers. These custom insoles give you the support you need but can fit in narrow shoes and shoes without removable insoles. The dress shoe insert has a reinforced heel with firmer material for extra heel stability. It’s topped with thin, durable synthetic leather for added cushioning. 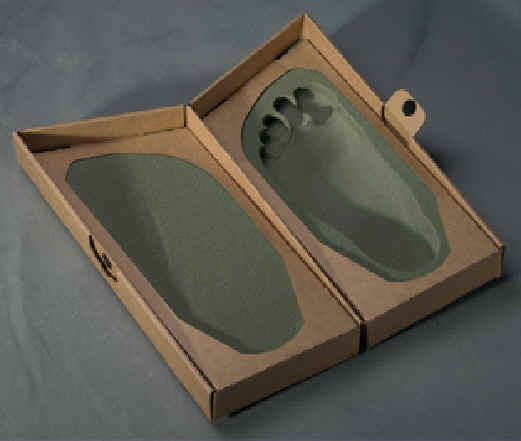 Delivery of custom insoles usually takes 10-14 days after getting the foam impression kit back from you. Shipping is ~$12.95 for Continental US. 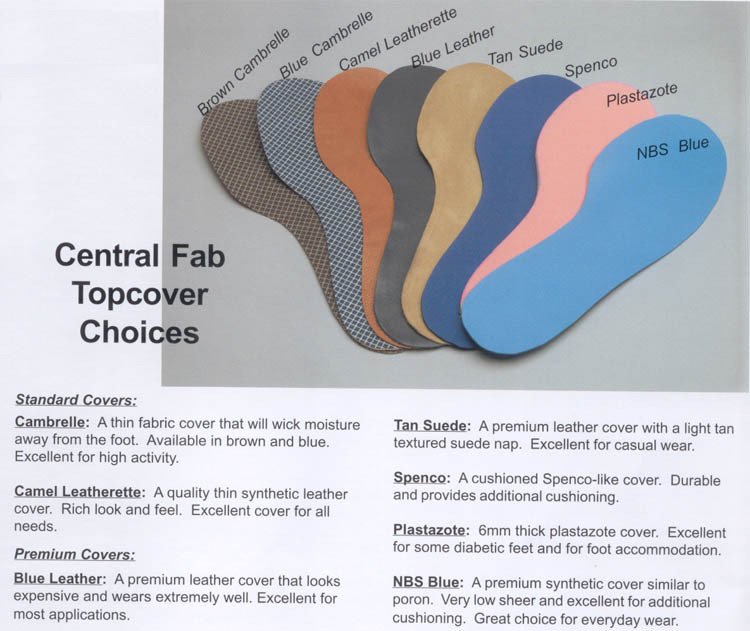 View all of the Archcrafters Custom Insole Types. These insoles cannot be modified. If you need a heel lift, metarsal pad, heel depression, etc. then take a look at the orther "Custom Orthotics" that we sell. The orthotics I received in the past were great. I haven’t received the ones I just ordered, however, the forms came quickly and were send back to you for making the insoles. Advantages: The ones I hav3 completely cured my heal spurs without surgery and about one fifth the price that the pediatrist wanted to charge. Disadvantages: None that I have found.